Research presented at a 2017 Pediatric Academic Societies Meeting suggested that children under age two who use handheld devices may be at a higher risk of speech delays. That is in addition to the numerous handheld device side effects we already know, such as sleep deprivation, brain overstimulation, and the onset of aggressive behavior. Let me ask—is this a surprise? I don’t talk much when my smartphone is in my hand. Do you? I have caught myself shutting others out while I stare at something I find terribly important on my smartphone. I have to come home, plug my phone in, and walk away so that I can focus on my family. Taiwan is jumping all over this problem of hindered toddler brain development after use of handheld devices, having gone to the extreme measure of banning all television and electronic device use for children under age two. I don’t think the government needs to control our children’s handheld device use, but we do need to choose to do it ourselves. How do you minimize your use of a handheld device and give your toddler the attention he deserves? Let’s work together to get our children under age two off handheld devices. 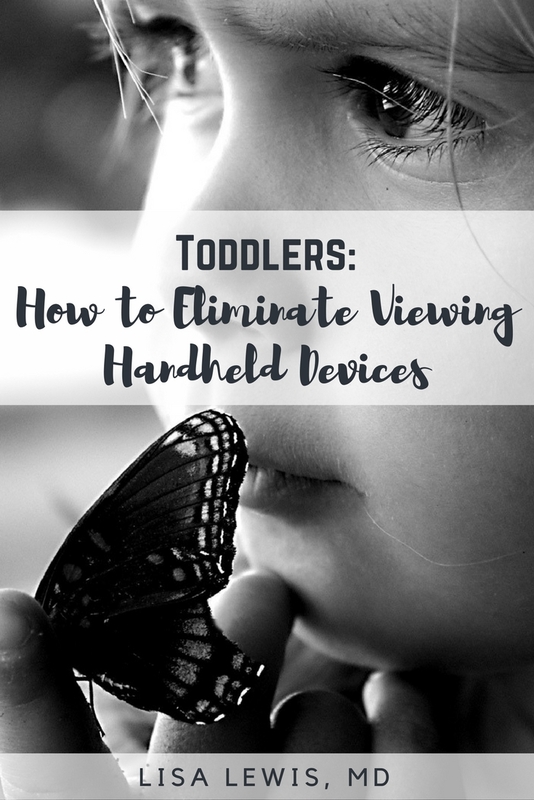 How do you keep your toddler from using a handheld device? Put electronic devices away. If you need to use your phone, find a place away from your child, use it, and then put it away. This will reduce the temptation to hand it to your child, and your toddler won’t ask for it unless she sees the device. Find time away from your child to check your phone. Consider “earning” your screen time. For example, after dinner when Dad is throwing the ball with your son, check your phone. Prolonged use (if needed) can be during naps or after your child goes to bed. Let texting drama become a thing of the past. 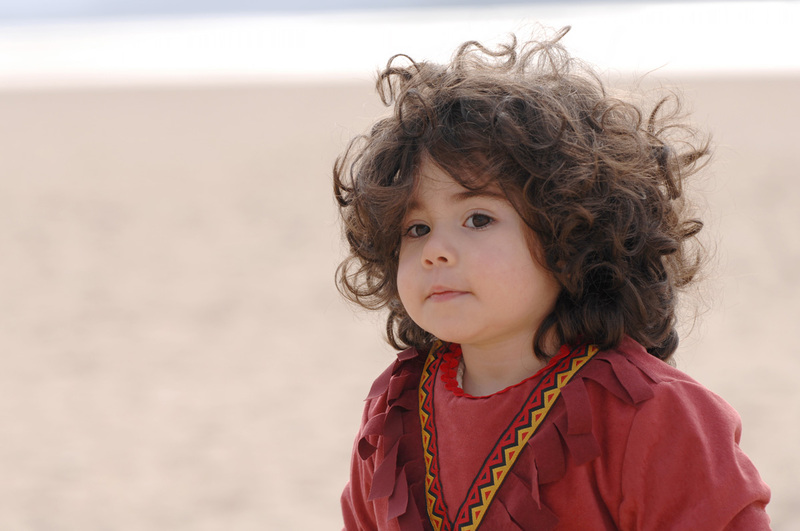 How many conversations have caused distractions and taken attention away from your child? In the news recently, a baby drowned because the father was arguing with his wife on the phone. But…what if you need your device for work? Use your device at work and then put it away when you are with your child. Your child will benefit from zero screen time. She will communicate with you when you engage your full attention. This is not a judgmental plea. I’ve been in the same boat. (These handheld devices are fun and keep me organized!) When you get a text from your sister just checking in to chat, ask yourself—can it wait? Is there anything on your phone that can’t wait? Great tips! It can be such a problem as kids easily become addicted to these devices. I rarely let me kids use them, and usually it’s when I need to keep them quiet/busy like at a long meal with relatives at a restaurant. But even then, I see how they don’t want to stop using them and get mad when we take them away. So I know that they’re not ideal to use at all, especially at younger ages. Thank you for your comment. Yes, in the younger kids as long as you can hold off, the better. They can be great learning tools, but hard to manage.